When your car, truck or SUV is feeling under the weather, The Car Doctor of Locust Grove VA will match or beat local competitors’ pricing! 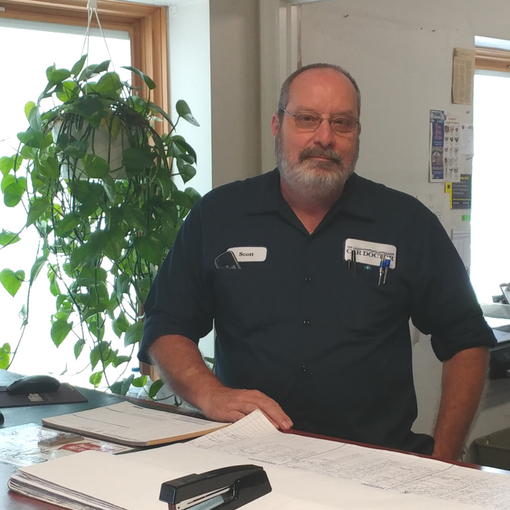 With a combined experience of 120 years, you can trust your vehicle is in good hands. The Car Doctor’s mission is to service and maintain your vehicle to assure it is safe and reliable. Our ASE-certified technicians have years of experience, and can handle the smallest repairs to the largest, foreign or domestic work. From a simple fluid change or an inspection, to a complete engine repair or transmission fix, our knowledge offers you satisfaction that your vehicle is in great hands. 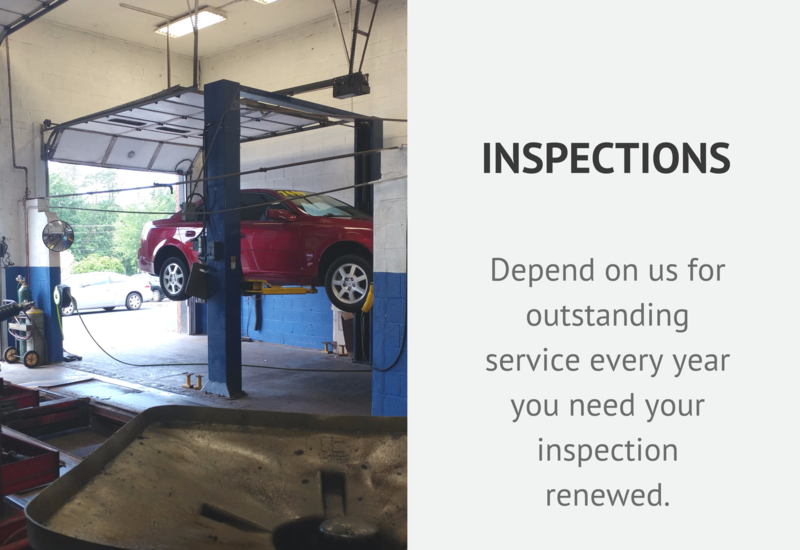 With customer service as our #1 priority, you can expect top quality auto care service every time. 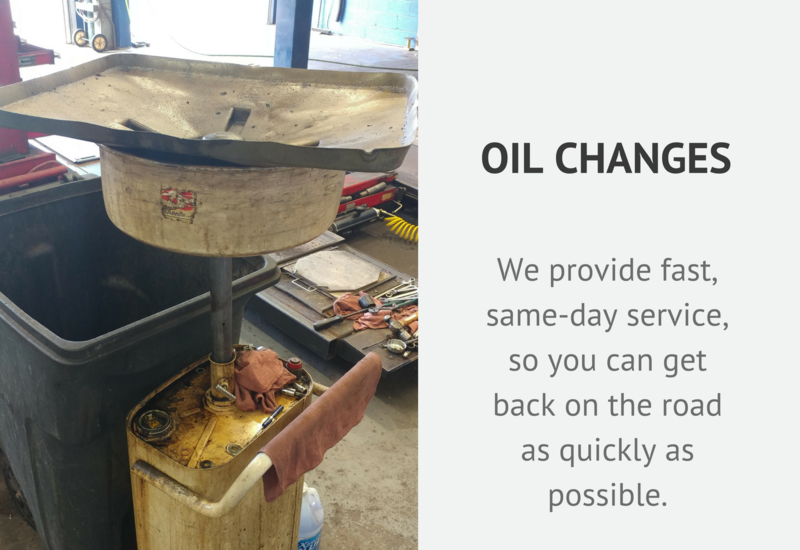 We have the latest tools and equipment necessary to get you back on the road quickly. We have a combined experience of 120 years, so you can trust your vehicle is in good hands. The Car Doctor’s mission is to service and maintain your vehicle to assure it is safe and dependable. Our ASE-certified technicians have years of experience, and can handle the smallest repairs to the largest, foreign or domestic work. From a simple fluid change or an inspection, to a complete engine repair or transmission fix, our knowledge offers you satisfaction that your vehicle is in great hands. With customer service as our top priority, you can expect top quality auto care service every time. 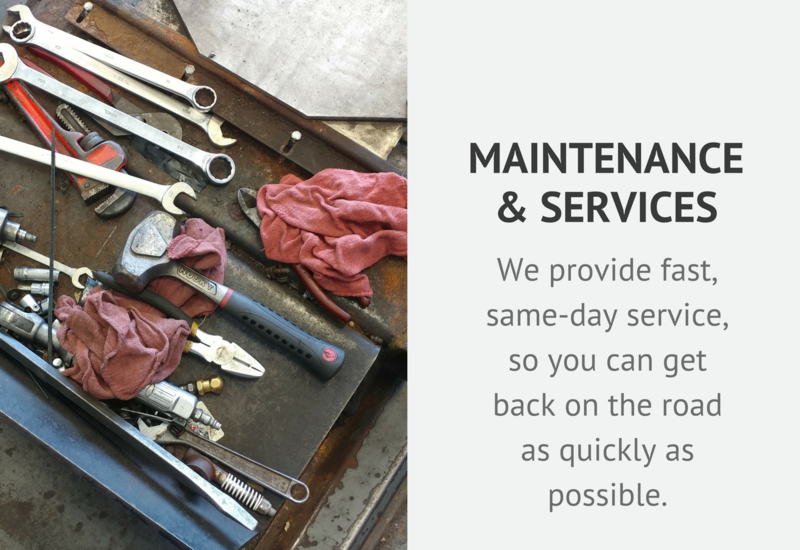 We have the latest tools and equipment necessary to get you back on the road quickly.  Address – 4219 Germanna Hwy.